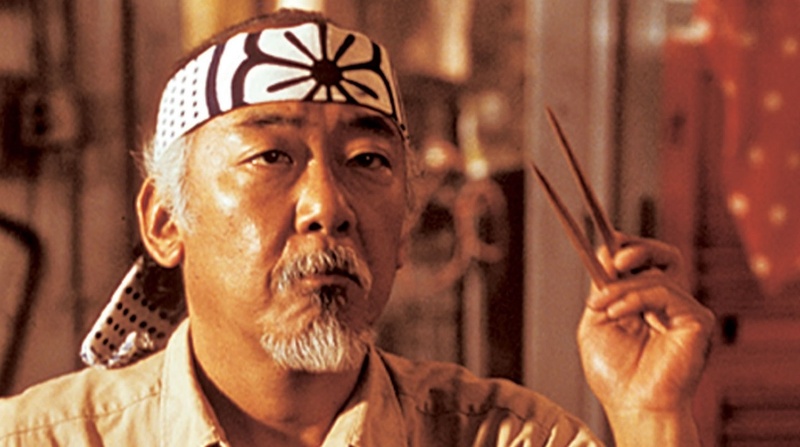 The boys return for everyone’s favorite sensei, Mr. Miyagi. Justin reveals John Kreese for who he really is, Jake talks a lot about Sato, and Josh introduces complex mathematical formulas. Plus, the boys review the L.o.C.C. List so far in preparation for next week’s Reckoning!